As the season’s sounds of sniffling, sneezing, coughing and congestion come into full harmony this time of year, thoughts of constant sanitizing, washing hands and avoiding germ exposure may be filling your head. To help minimize the effects of the dreaded winter cold and flu season, Elements Massage suggests the following tips to help boost your immune system. 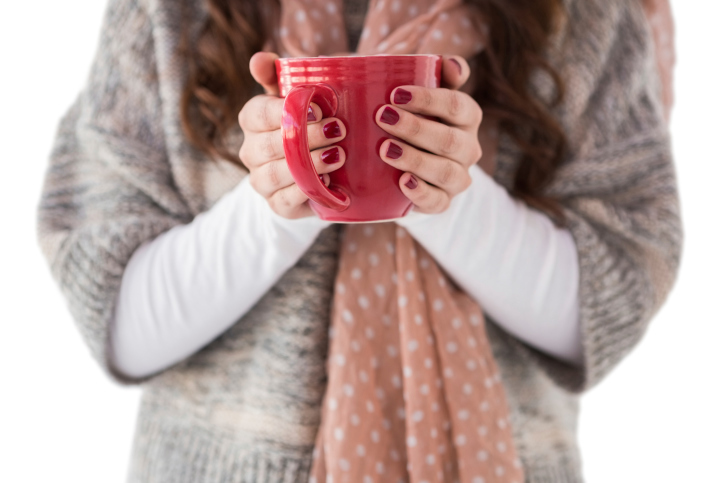 When the weather turns cold in the winter, your alertness for drinking enough water tends to decline. But, the winter season can actually bring dry conditions in most parts of the country, leading to the need of being aware of the amount of water you’re drinking on a daily basis. And, when it comes to boosting your immunity system, consistently drinking enough throughout the day can make a big difference between staying healthy and coming down with a case of the sniffles. When you start building up a sleep deficit and your mind and body gets worn down, you’re pulling out the welcome mat to winter sickness to take up residency in your body. You can boost your immune system by consistently logging 7-9 hours of sleep each night during the holidays and throughout the year. This time of year there can be a plethora of sweets, high-fat and high-calorie foods available at holiday parties and gatherings. Besides taking a toll on your waistline, eating unhealthy foods also can stress out your immune system. Keep your guard up by sticking to a well-rounded diet that includes all of the essential vitamins and minerals you need to keep your body feeling strong. By incorporating these tips with regular massage therapy sessions when you’re feeling healthy, you can give your immune system the extra boost it needs to stay strong and in full virus fighting mode during the winter sickness season. Visit www.elementsmassage.com today to find the Elements Massage studio nearest to you so you can focus on boosting your immune system and avoiding the winter sickness season.